ReFS vs NTFS anyone? If you have been using Microsoft products for long, you should be aware of the new ReFS file system recently announced by Microsoft. The term is the short form for the Resilient File System. Given the fact that we have been used the NTFS format for file allocation, how does the new file system compare with the existing NTFS? We will make a comparison between the two file systems and find which one is better among them. The ReFS – What exactly is it? Before we begin comparing the two file systems, let us learn some of the features of the new file system and understand what exactly is ReFS. ReFS or Resilient File System is a new file system launched by Microsoft. The file system was introduced along with the Windows Server 2012. The file system is designed primarily for use with the file servers. It will make a beginning with the file server system and later will move ahead to become a mainstream file system. As things stand as of now, the ReFS file system will not be a direct replacement for the NTFS. The file system comes with its advantages and disadvantages and will not be able to replace the NTFS file system just as yet. The ReFS file system is designed to overcome some of the issues observed in the NTFS file system. As the name of the file system in itself indicates, the file system is intended to be more resilient concerning data protection and better scalability. This is one of the salient features that make ReFS file system a better option. The file system uses the checksum data for the metadata and thus can check the consistency of the files as they are being written onto the disk. This will mean the files are checked for errors for corruption while they are being written. Equipped with the Storage Spaces feature, the new file system helps you detect file system corruption and the system works with client OS like Windows 10 and 8.1. Another advantage of ReFS is the ability to detect the corrupted data and removes the data immediately. Like NTFS needs you to reboot your drive or system, you will not have a similar requirement in ReFS. The ReFS system will help you with its automated data integrity scanners that check the files as an ongoing background asynchronous task. This is once again in sharp contrast to the NTFS system which monitors the data only when writing and reading from it. ReFS file system brings in a new feature into your file system and removes some of the limitations you may have observed on the NTFS file system. NTFS does not support long file names. ReFS improve the structuring of the files and provide access to the larger volumes and longer file names. The NTFS file system supports file paths limited to 255 characters, while the ReFS file name supports up to 32768 characters. The maximum volume size supported by NTFS is 16-Exabytes, and the ReFS file system supports the maximum volume size of up to 262144 exabytes. How do the two systems compare with one another? The ReFS file system was launched, as we already know, with Windows Server 2012. It was later brought in for Windows 8 and a few select versions of Windows 10. 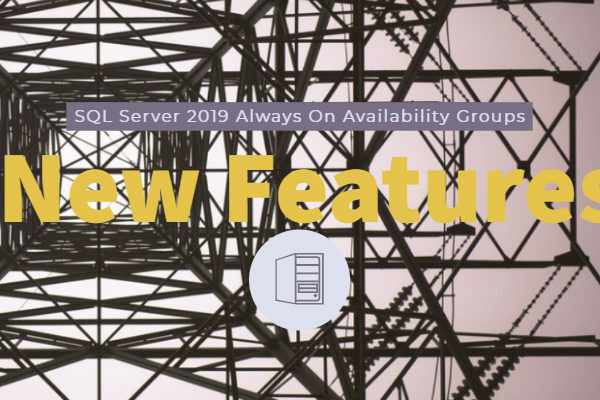 Windows Server 2016 and Windows Server 2019 introduced a few additional functions to the file system. The essential inclusion or change brought by ReFS to the older NTFS system include improved resilience to the corruption of your data. 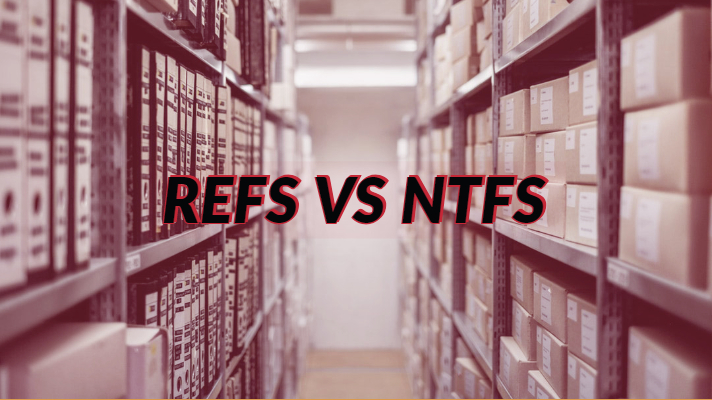 The significant differences you will notice on ReFS in comparison to the NTFS system can be summed up as here below. This has already been discussed in the above paragraphs. The accurate detection of data corruption and corrects any of the issues on the move. It helps you by using the checksums for the metadata, and it detects the file system corruption. The proactive error correction is one of the significant features that aid you in achieving the best performance of your drive system. The ReFS technology supports the dynamic and diverse workloads. It supports both 4K and 64K cluster sizes. The 4K cluster size should be a good option for the normal distributions, and the 64K cluster size would suit larger sequential workloads. This is yet another advantage that ReFS introduce in your file system performance. It can handle more massive datasets. The ReFS file system is capable of handling millions of terabytes without affecting the performance. This ensures an enhanced production of your systems. What do all these aspects have to do with the NTFS file system? Well, the NTFS file system lacks these compatibilities, and thus ReFS can be considered to be an enhancement for your file system. However, the ReFS is still a new system, and Microsoft is yet to bring most of the features you find on NTFS on it. We will see more about it later. Let us compare the two file systems for a clear understanding of their functionality. 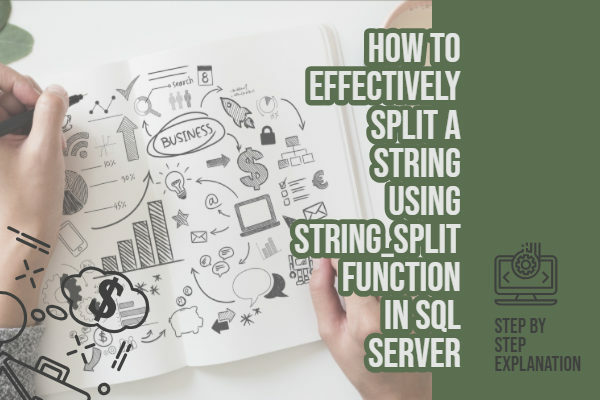 However, it should be understood that the two file systems are complementary to each other and will not be replacing either of them. Well, these features appear pleasing enough, you will find that it is the right time to switch to ReFS from NTFS. However, that isn’t a fact as yet. The time is not yet ripe for migrating to ReFS as yet. Because the Windows ecosystem requires the NTFS file system for booting into your system and ReFS does not have this functionality as yet. There are several other features you will find missing on the ReFS infrastructure in sharp contrast to the NTFS file system. While the ReFS system brings in a host of features that take care of the limitations of NTFS, but it omits a few options that NTFS offers you. It may be too early to predict the future of ReFS and how will it go ahead to move ahead for enhanced performance. Of course, it may one day be included as the sole file system for the file system for NTFS for all the versions of Windows. The decision is dependent upon Microsoft and committing anything at this stage may not be exactly possible. As such, NTFS is going to be the significant file system for the Windows ecosystem as of now. The ReFS file system – at least as of now – is designed for a few specific purposes. Well, we assume we have been able to make you understand the crucial aspects of the new file system developed by Microsoft for a few purposes where NTFS file system may not work expectedly. 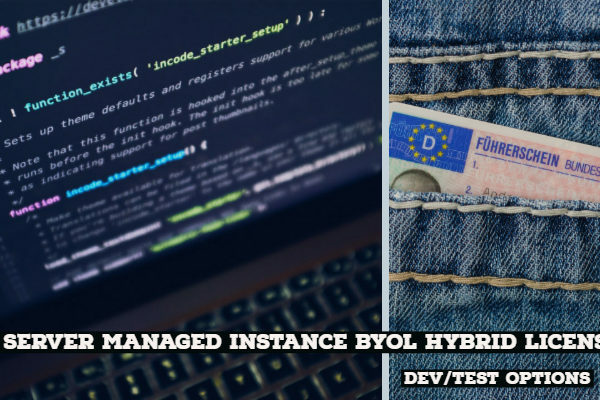 While it can be a good alternative for data shares, backups and storing your Hyper V virtual machine disks, while for the rest of the tasks – you will need to go with NTFS file system alone. We would foresee a day where the ReFS file system will be one of the prominent options and possibly one of the single most used file system on all Windows operating systems in the days to come. It is indeed the most robust file systems from Microsoft so far. Implemented with great detail on the Windows Servers, it offers you the much-needed reliability into the ecosystem. We look ahead to its further development and update the information here as they are available. Disclaimer: The Questions and Answers provided on https://www.gigxp.com are for general information purposes only. 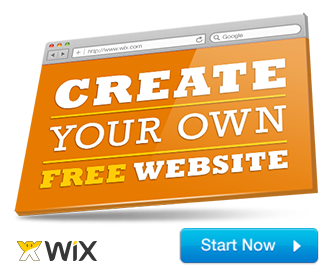 We make no representations or warranties of any kind, express or implied, about the completeness, accuracy, reliability, suitability or availability with respect to the website or the information, products, services, or related graphics contained on the website for any purpose. We are passionate Tech Bloggers from the Industry with years of consulting experience. We are here to give you good advice.